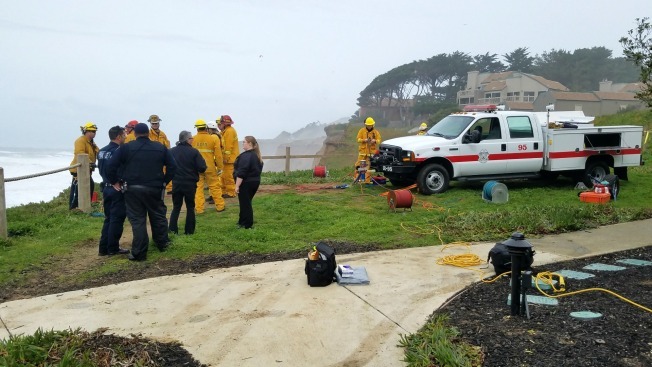 A man on Saturday paragliding in Pacifica was killed after he crashed into the Pacific Ocean, police said. The victim was pulled from the water by bystanders and immediately given CPR along a beach near Esplanade Avenue, according to police. Emergency personnel arrived a short time later and took over the life-saving attempt, but the victim was unable to be resuscitated, police said. The San Mateo County Coroner's Officer is investigating the accident.